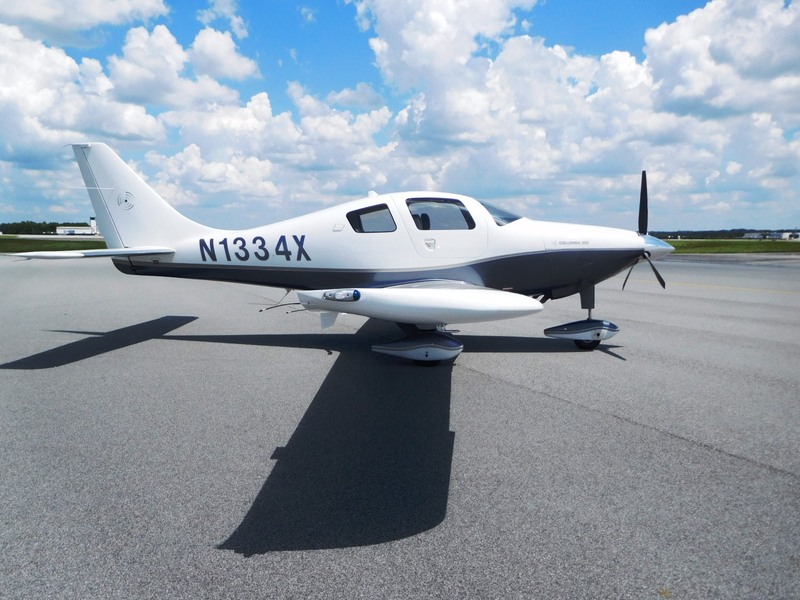 NexGA Aircraft, Inc., formerly known as Columbia Resale, Inc. is an independent aircraft sales company focused on selling the latest generation pre-flown aircraft for the General Aviation community. With experience in aircraft sales ranging from trainer aircraft through corporate jets, NexGA is uniquely qualified to assist in aircraft acquisition, brokerage and management for pilots as they move from a training aircraft through the light jet market. NexGA has the most sales experience in the industry for selling certified Lancair/ Columbia/ Corvalis 300 350 & 400 aircraft. Our Sales Associates were responsible for almost 30% of all certified Lancair / Columbia’s sold between 2001 and 2008. We also specialize and have extensive experience with Cirrus, Late Model Cessna & Piper, Diamond and Liberty aircraft. FULLY-EQUIPPED WITH AN OUTSTANDING PEDIGREE, Garmin G1000, Columbia 350SLX w/ Air Conditioning, ThermaWing De-Icing System, & Hot Prop is stunning. Always hangared. The Ultimate Cross Country Machine! Full 24 NM Active Traffic, Jeppesen Charts, GFC 700 Autopilot, Sport Seats, Great Maintenance 406Mhz ELT, Custom Covers, and More! Call for more details!